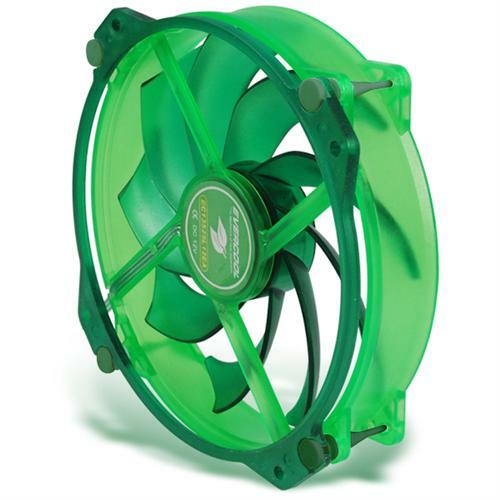 Get the power of a 140mm fan with the fit of a 120mm! Shock absorption ring design reduces both vibration and noise. Manufactured with environment-friendly materials. Protects the Earth and causes no pollution Compatible with RoHS standard. Great flexibility. It can be installed either in the front, back or side of the case. Long-life lubricating feature allows longtime use. Easy installation for both professional and entry-level users.